Farm Aid will return to New York for the first time since 2007 this September, when the annual benefit concert takes place at Saratoga Performing Arts Center in Saratoga Springs, NY on September 21. 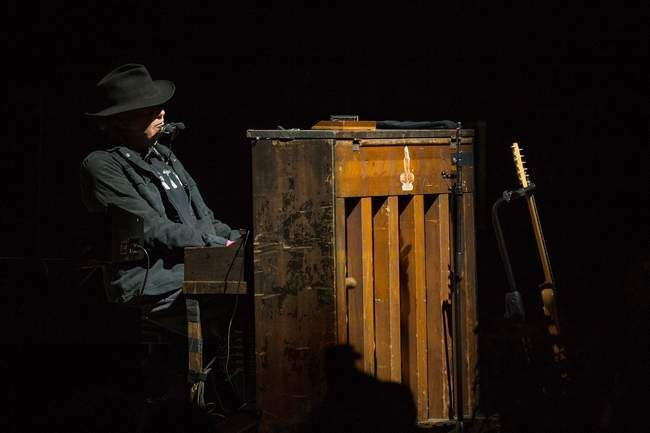 This year’s line-up will feature Farm Aid co-founders Willie Nelson and John Mellencamp as well as Farm Aid regulars Neil Young and Dave Matthews. More artists will be announced soon. 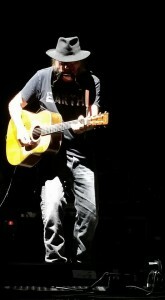 A FarmAid.org pre-sale for tickets begins on Tuesday, June 18, at noon EDT. The general onsale will take place Friday, June 28, at 10 a.m. EDT. 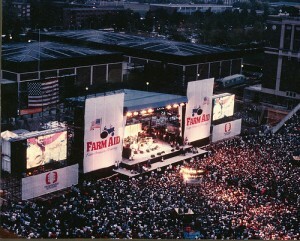 Farm Aid is the longest running series of benefit concerts in America. 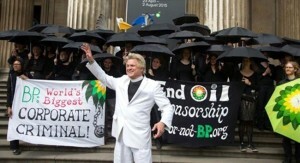 Organizers have raised over $43 million to benefit family farmers. 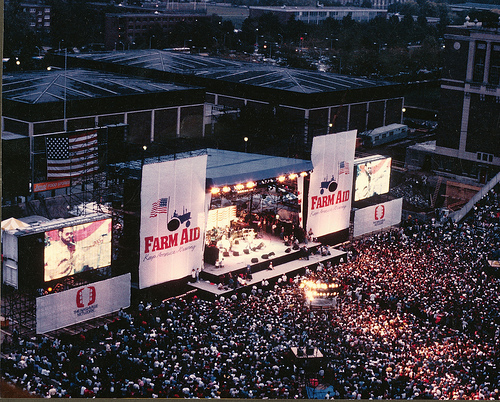 The first Farm Aid concert took place on September 22, 1985 in Champaign, IL. Last year’s concert was held at Hersheypark Stadium in Hershey, PA.